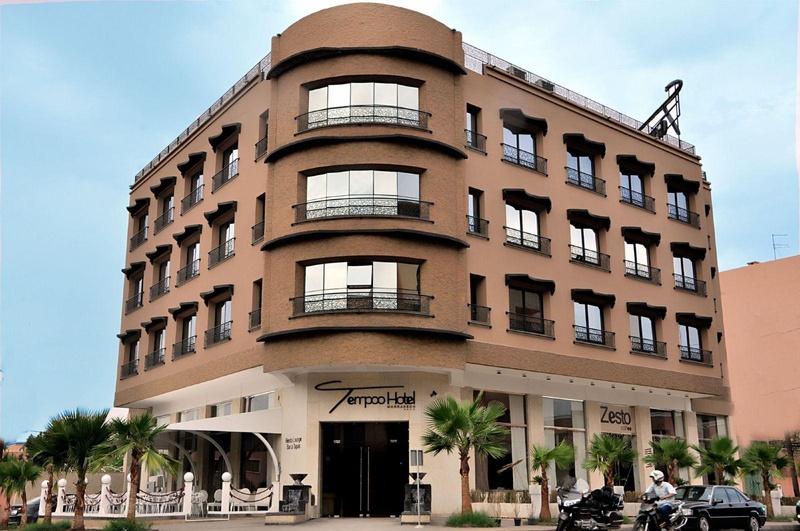 Enjoying a privileged location in the exclusive neighborhood of Hivernage, the Tempoo Hotel is an urban and business property that is located in the heart of Marrakech. 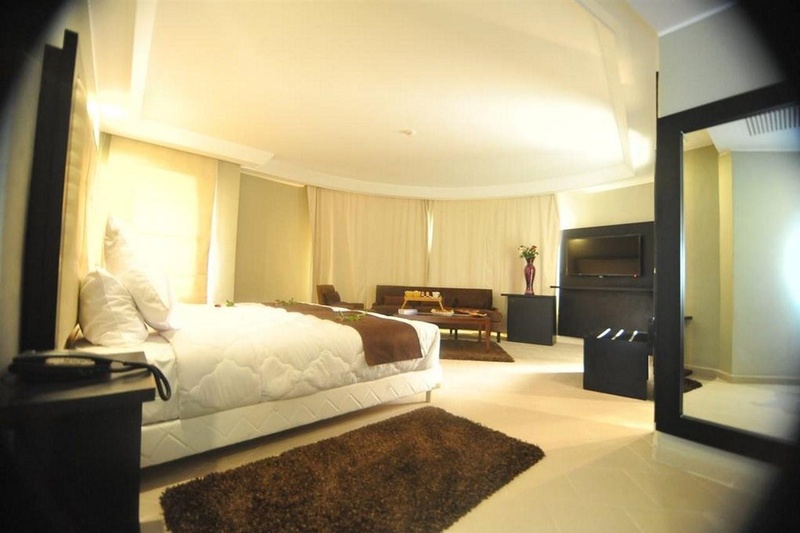 The hotel is just 10 minutes from the airport and the Jemaa El Fna Square. 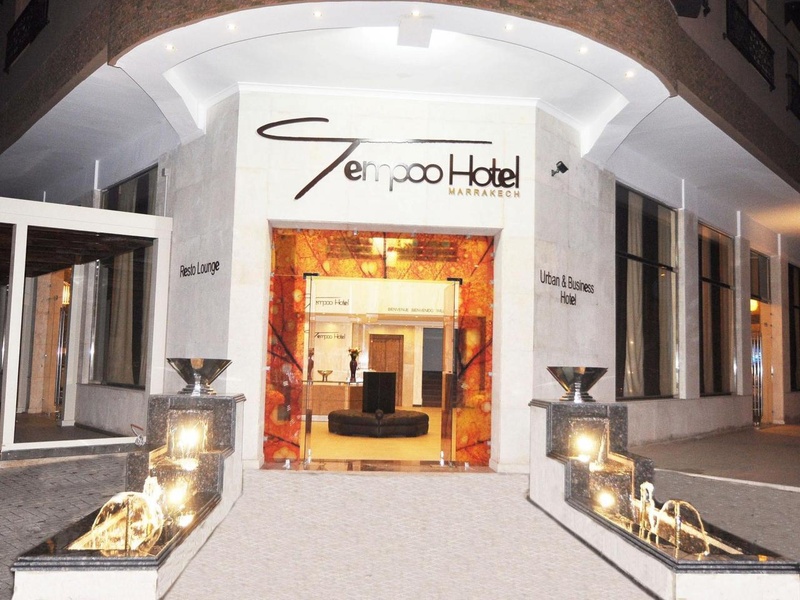 Whether you are in Marrakech to stay for business or leisure, for one night or an extended stay, the Tempoo Hotel is the perfect place. 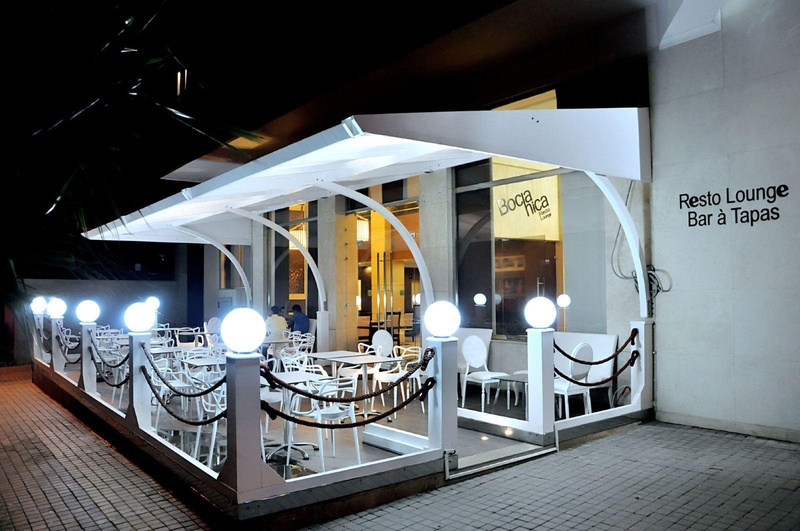 The hotel will charm you with the quality and sober decoration, a fine and very comfortable contemporary furnishings, and its high-tech state of the art equipment. Finally a hotel that prints its rhythm rigorously. 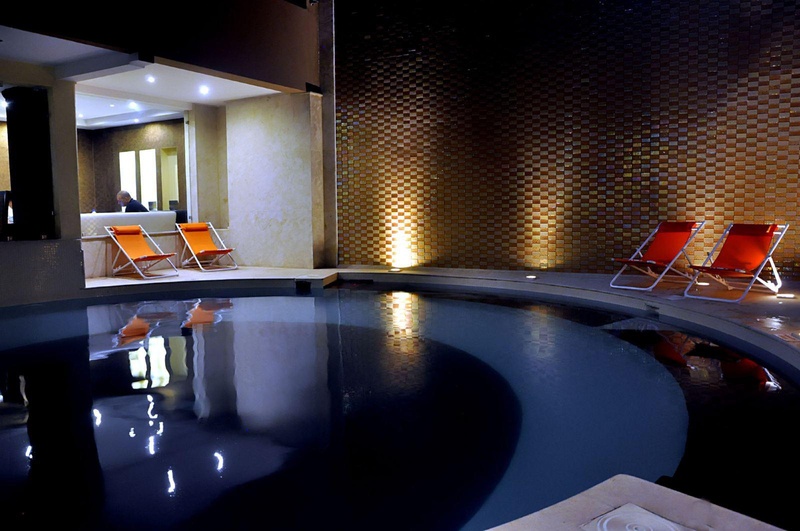 Only 5 minutes walk from the convention center and the Marrakech train station, the hotel has spacious and air-conditioned rooms with free wifi and balconies. Nearby attractions. Close to train station. Near clubs. Good city hotel. Close to the city center and train stations. Rooms were clean. Clean rooms. Excellent staff. Hard-working man at the desk. Excellent reception. Modern fixtures and fittings. Plenty of hot water. There was no iron. Excellent decor. There were no sunbeds. Dirty floor. Wifi worked perfectly. Wifi available in rooms. No wifi. Restaurant closed. Great food. Good food. Not much variety in breakfast. Decent breakfast buffet. Good breakfast. Lots of road traffic noise. Comfortable beds. Good comfort.